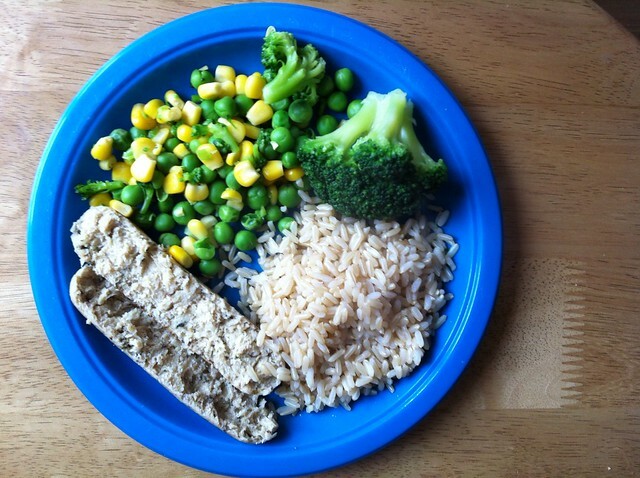 Brown rice, vegetarian sausages, broccoli, peas & sweetcorn. 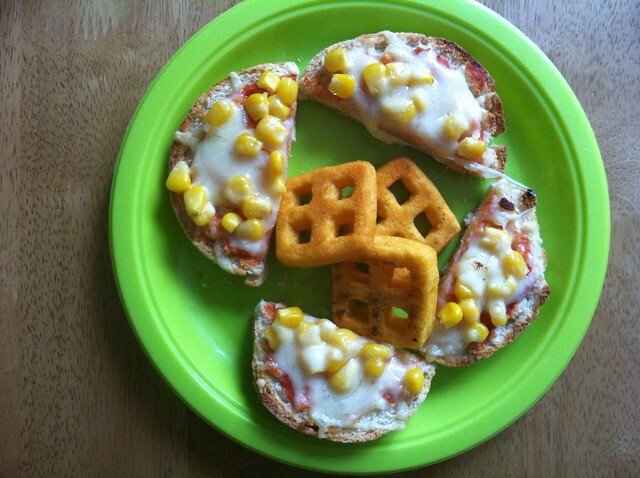 English muffin pizzas, with tomato sauce, sweetcorn & cheddar cheese. Carrot & potato waffles. 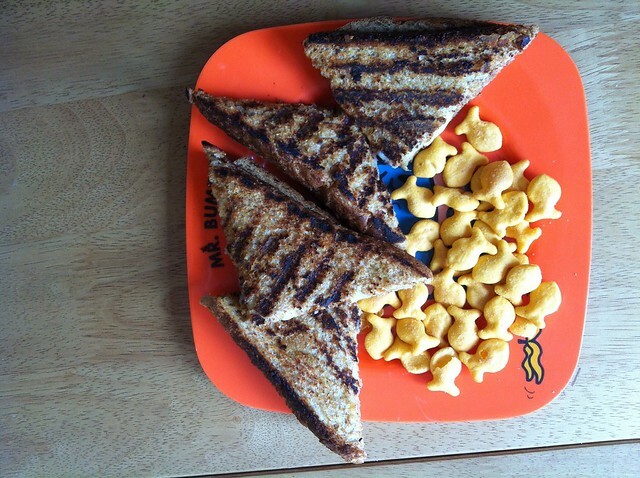 Grilled cheese sandwich & cheddar goldfish. 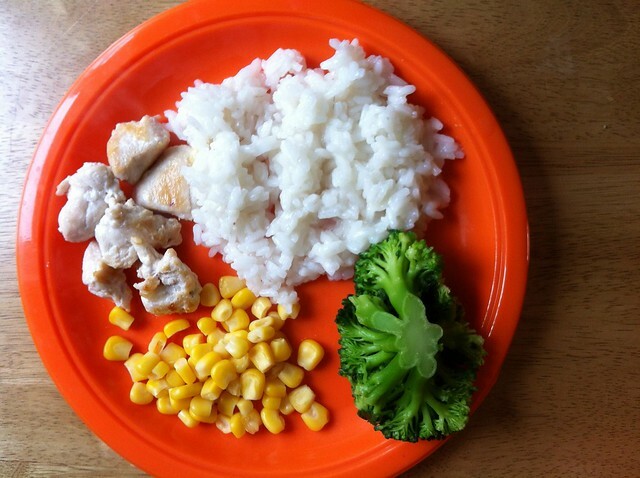 Chicken, white rice, broccoli & sweetcorn. 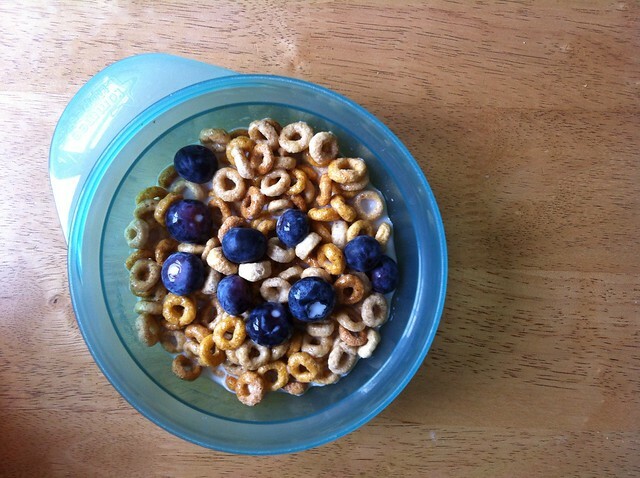 Cheerios with blueberries and whole milk. 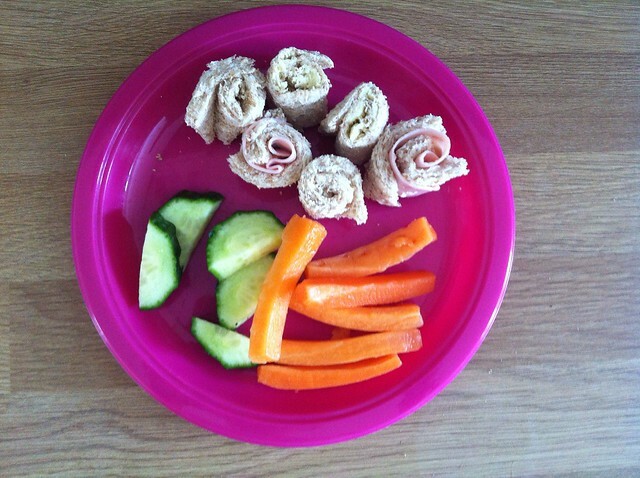 Pinterest inspired pinwheel sandwiches, with cream cheese & ham/grated cheddar, carrot batons and cucumber slices. Daniel actually wouldn't even try these, but that surprised me. Joshua LOVED them & demolished them in one bite!